Set amidst the Aravallis ranges of Rajasthan, Udaipur is an immensely beautiful city, which draws large number of visitors every year. Known for its seemingly charming and picturesque lakes, Udaipur is popularly referred to as the City of Lakes. This city is regarded as one of the most romantic cities of the world. The elevated hills, beautiful lakes and mesmerizing locals make this place a must-visit destination. Though, Udaipur is popularly known as the city of lakes, but there are innumerable attractions apart from lakes in this city. The city houses various gardens, museums, monuments, colourful festivals that allure tourists for visiting the city regularly. Whether you love old world charm or fascinated with modern structures, Udaipur offers everything it takes to make your holiday trip enjoyable. The mighty palaces with the majestic entry enthral every visitor on his first trip to Udaipur. The Lake Palace is revered as one of the most beautiful monument in the world. The architecture of this monument is spellbinding. If you are visiting this destination for the first time around, then it is essential for you to perform to be acquainted about this place. The best source for researching is online. 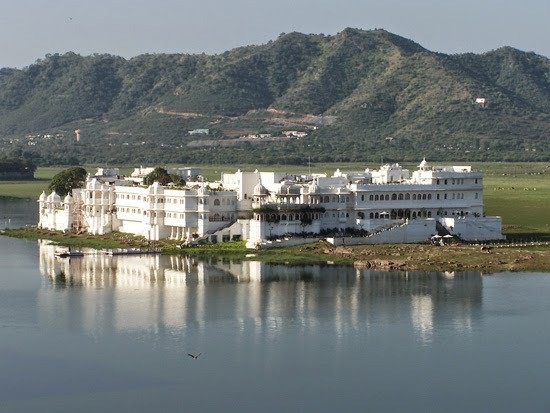 Here, you can do some much-needed research about Udaipur hotels & resorts. This is not all; as you can also do some research about top restaurants in Udaipur. The time spent online for research would be immensely helpful in making your trip to Udaipur a memorable experience. In addition, you should check about flight arrivals at Udaipur airport, especially if you have plans to visit this destination via plane. If you are planning to visit through train, then acquire information about this mode of transport. You can even consult regular travellers. These individuals have first-hand information, so they can guide with the best and most affordable mode of transport to reach Udaipur.